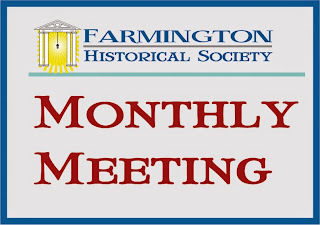 "August Membership Meeting and Stories of Farmington Initiative"
There will be a membership meeting at 6:00 PM. 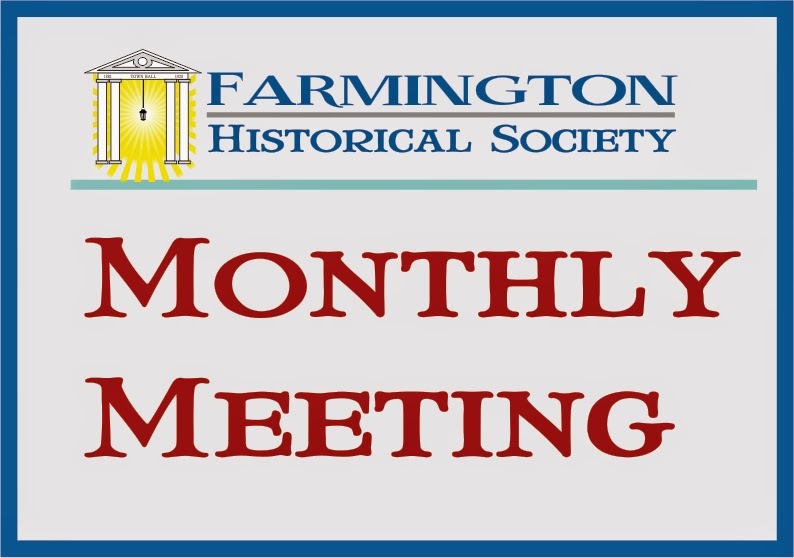 Following the monthly membership meeting, which will be from 6:00 - 7:00 PM, the recording team will stay in the museum to record any Farmington residents who want to share their favorite stories about Farmington. Whether it be about past town events, family memories, friendships, favorite objects, come join us and share your memory of Farmington's past. 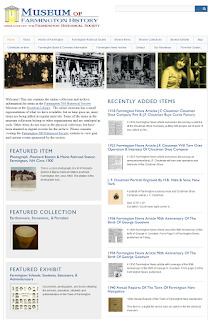 The Farmington Historical Society has begun its "Stories of Farmington Initiative". We're going to make history come alive through storytelling. This is an ongoing and participatory project in which volunteer townsfolk are recorded sharing their favorite stories about Farmington. Whether it be about past town events, family memories, friendships, favorite objects, come participate and share your memory of Farmington's past. If you just want to listen and learn, that's fine. Who are you and how long have you been in Farmington? What is it you want to talk about: object, event, location, time, family, etc? How does this relate to both you and to Farmington? Why did you select this particular story? Why is it important to you? 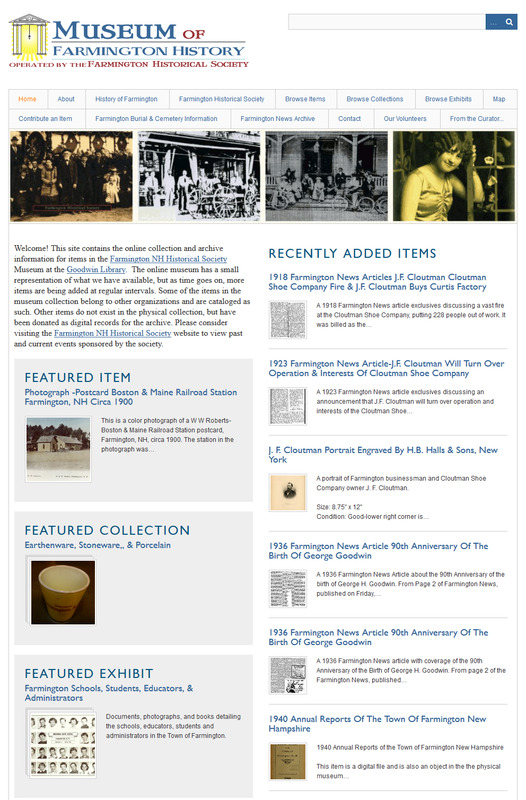 While we would eventually like to post the stories in the online museum capture, we mainly want to collect a living history or primary source material about Farmington's past as remembered by its current citizens. If you only want to share your story for historical purposes, we will not post it online, or make it public in any way. We will just archive it for the future historians to review. But if you want to share your recording, we can do that as well! The program is open to all and all are welcome.